MINI has introduced the One D Clubman, powered by a 1.5-litre 116PS diesel engine producing 99g/km of CO2 as a manual or 104g/km as an auto. Orders are open now and prices start at £21,375. The three-cylinder diesel engine is already available in other MINI models. Acceleration from 0-62mph takes 10.4 seconds, top speed is 119mph and official economy is 74.3mpg for the manual, or 72.4mpg for the automatic. Peak torque is 270Nm, available from 1750-2250rpm. 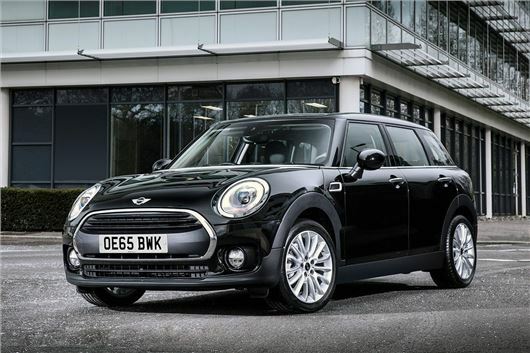 The MINI One D Clubman comes as standard with navigation, DAB radio, Bluetooth, 16-inch alloy wheels, manual air conditioning, auto lights and auto wipers. Options include the popular Chili pack, which comes with heated sports seats, parking sensors, automatic air conditioning and LED headlights, among other things. First deliveries are expected in April 2016, with the manual model priced from £21,375 and the automatic from £22,815.